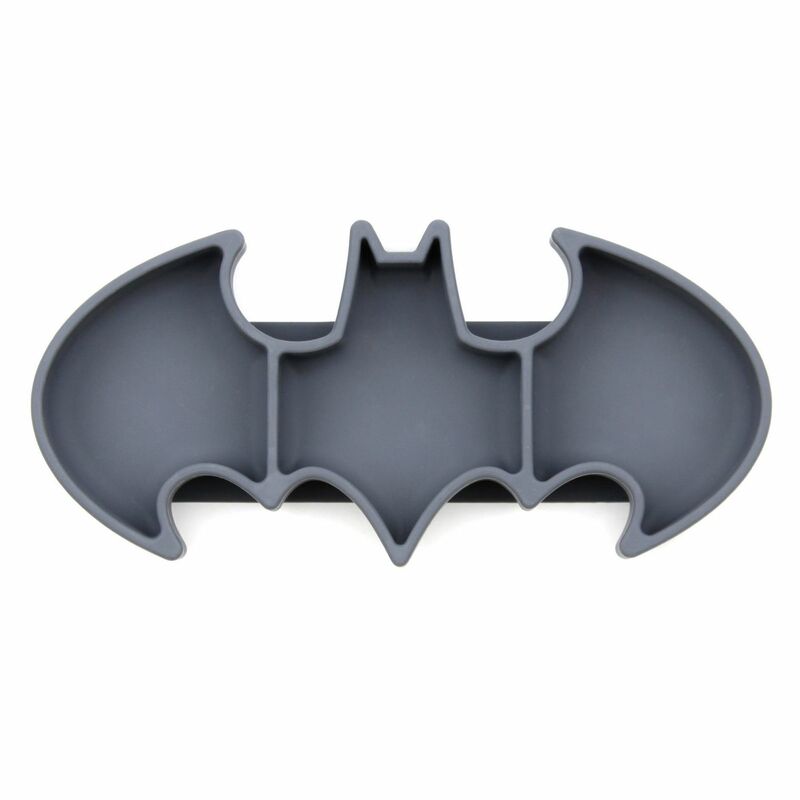 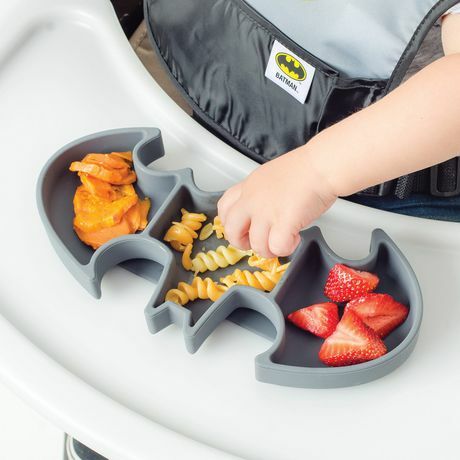 The iconic Batman symbol is now here for the table (or highchair)! 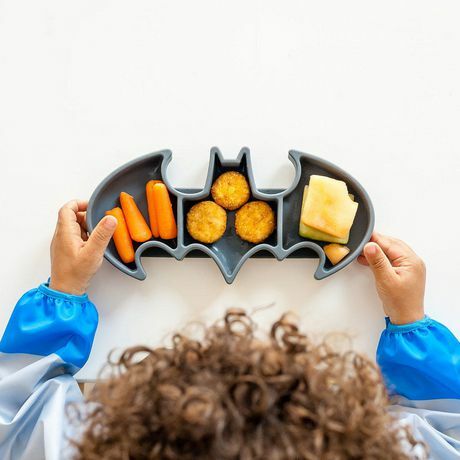 The Bumkins Grip Dish is a must-have for babies and toddlers of all ages. 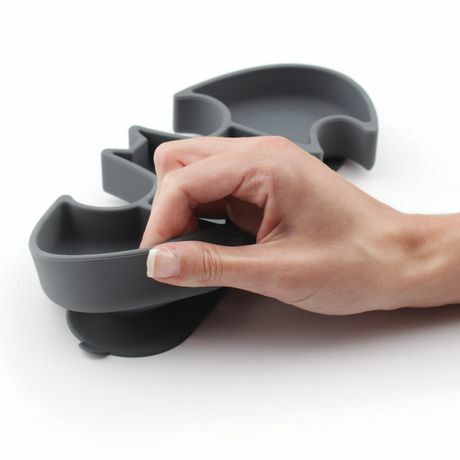 With a strong suction base, plates thrown on the floor are a thing of the past!